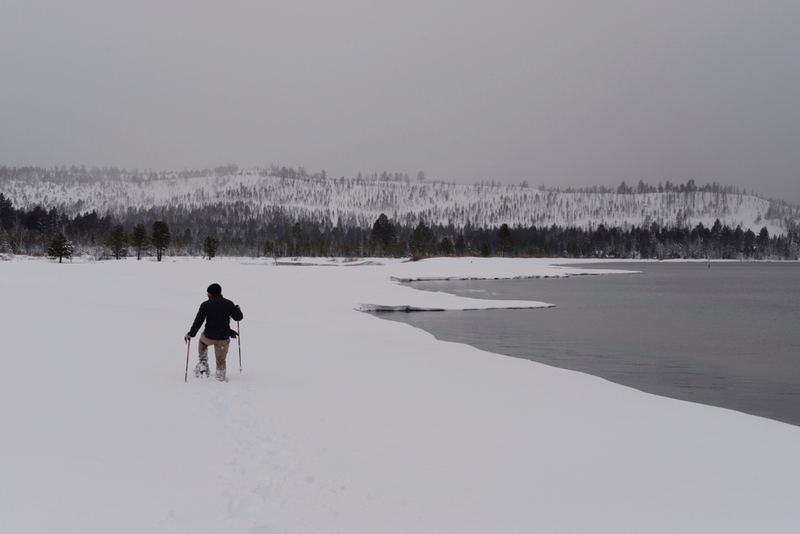 Winter in the Truckee/Tahoe area is amazing. There is plenty of activities to enjoy, even if you don’t ski. Below are some featured events worth checking out this weekend and through the middle of February. Stargazers unite! 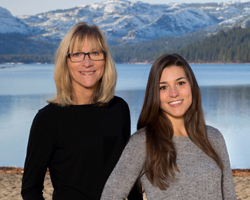 Tahoe Adventure Company and Tony Berendsen present: Telescopic tours of the night sky. This fusion brings you the most dynamic tour of the winter. It all starts with guided sunset snowshoeing, followed by a brilliant tour of the night sky. 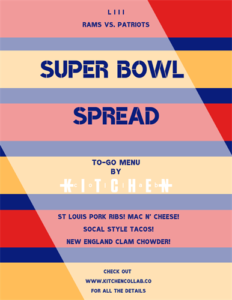 Super Bowl Spread To-Go by Kitchen Collab! No matter which team you’re rooting for, everyone wins with this Super Bowl Spread menu! Choose several a la carte items from our game-day menu, featuring regional specialties from New England and Los Angeles. There’s the SoCal Brisket Tacos made with grass-fed Family Friendly Farms beef, St. Louis-style pork ribs, and of course, we couldn’t leave out the Boston-style Clam Chowder.